​Thank you, We appreciate your business. 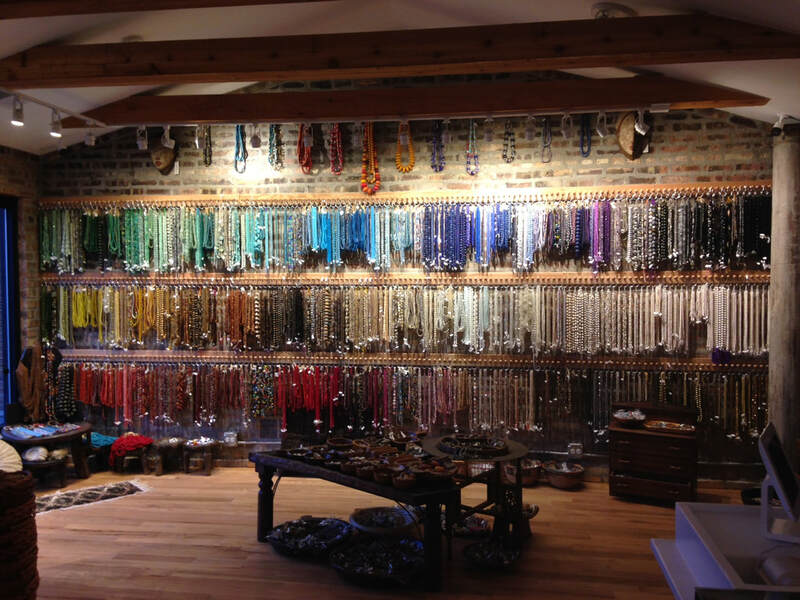 Laura Atwood Studio Beads & Trading Co.
​It is our pleasure to travel and choose the best and most unique products for you. We pride ourselves on professional service and quality. We will do our best to provide you with the Best Service and shipping. ​Please call us at 312.952.1339, if there is a request.